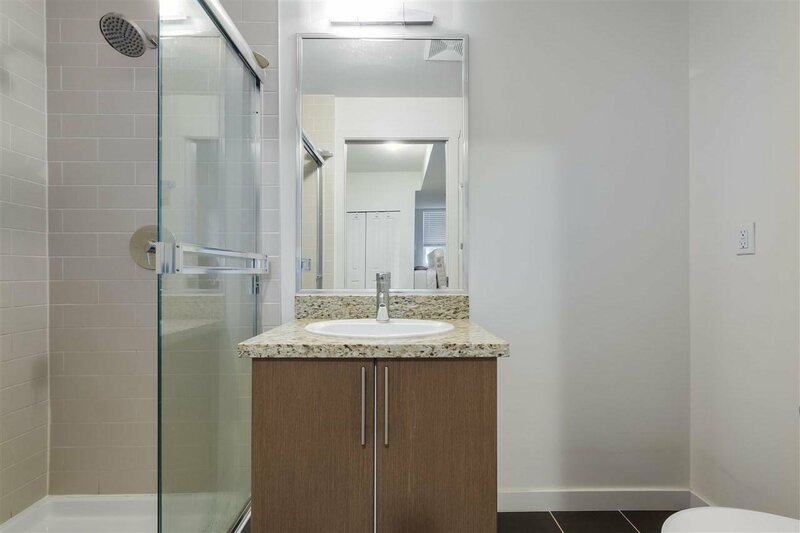 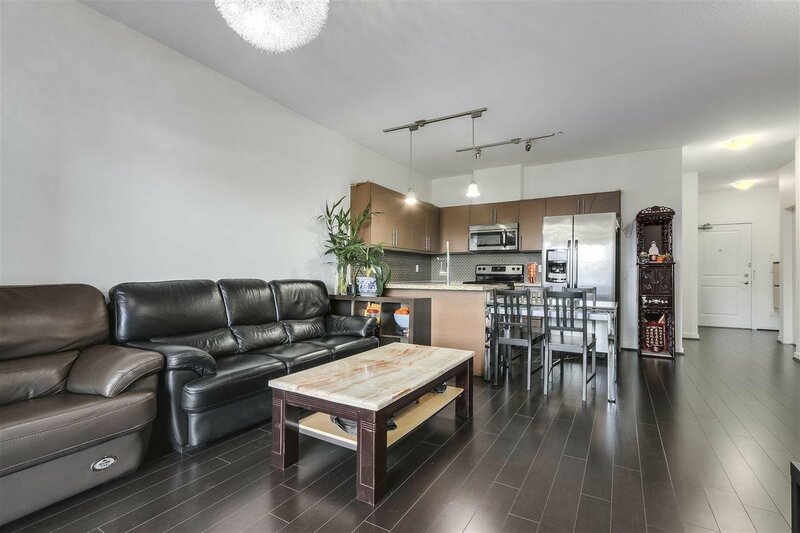 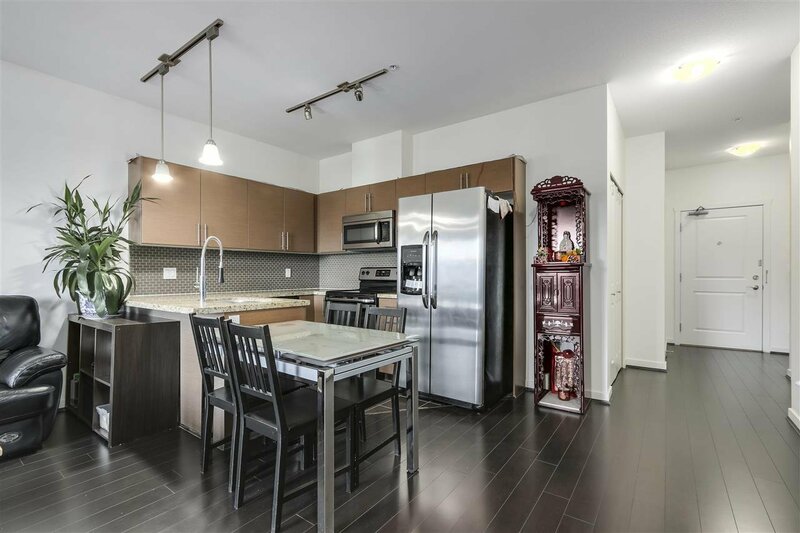 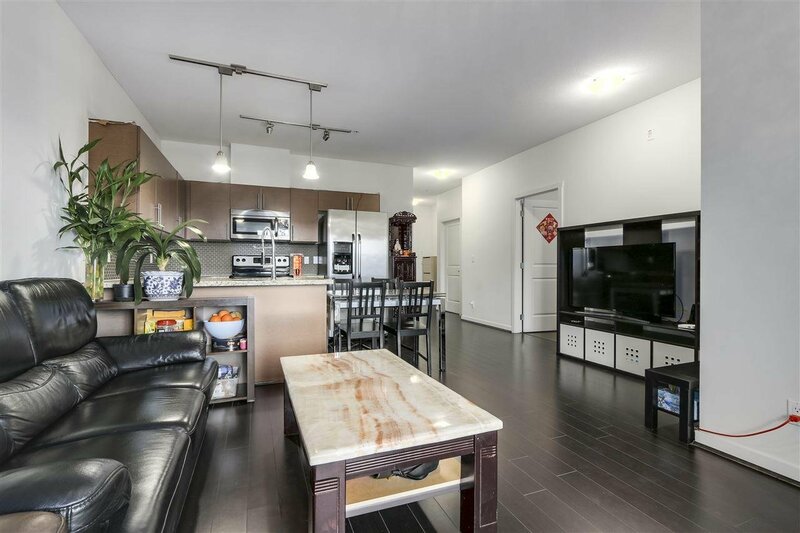 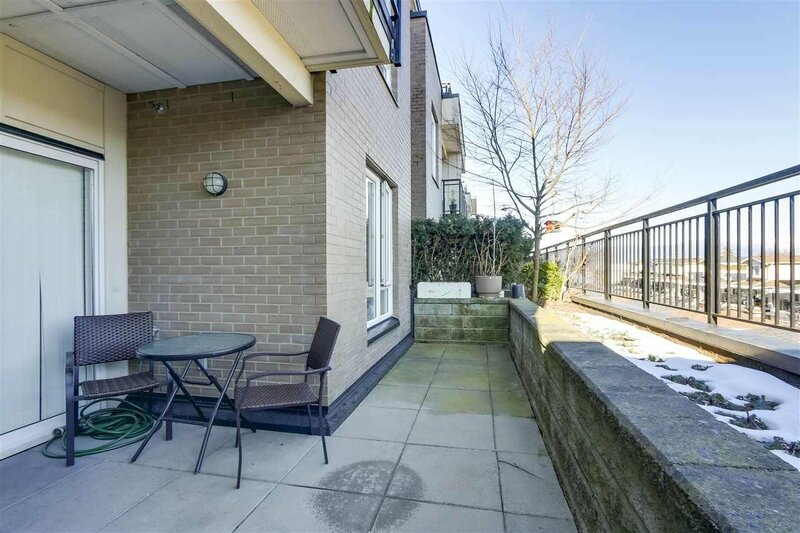 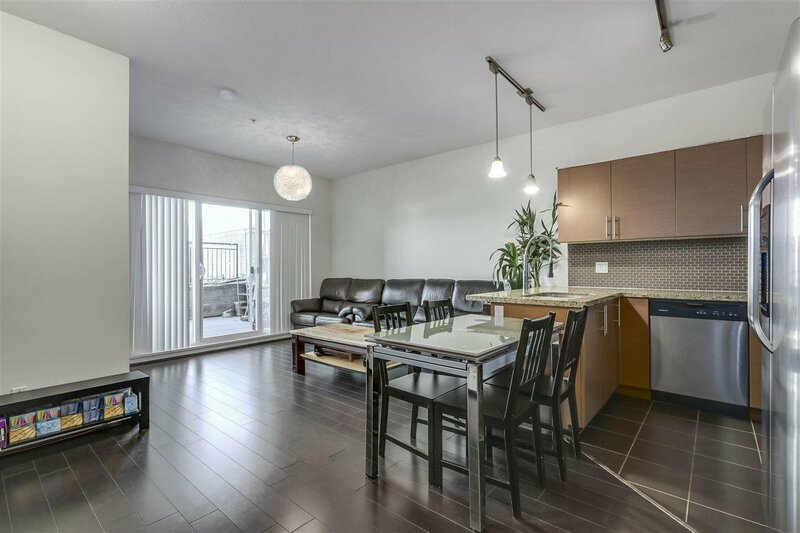 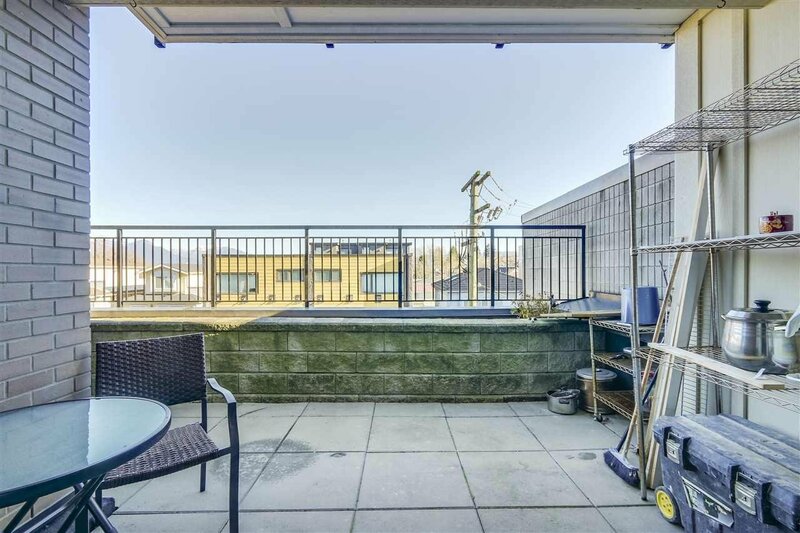 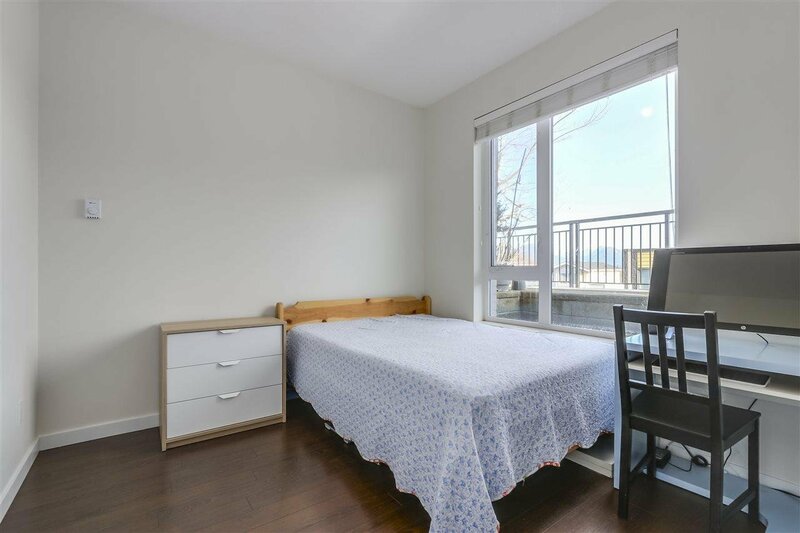 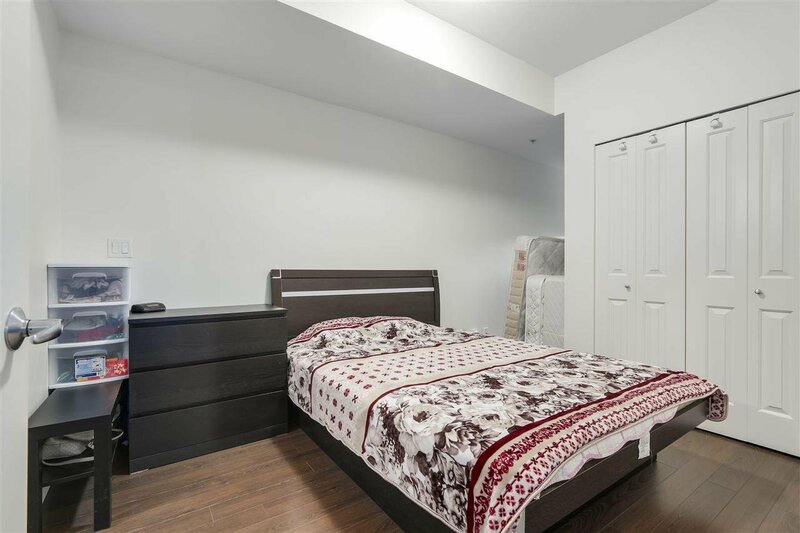 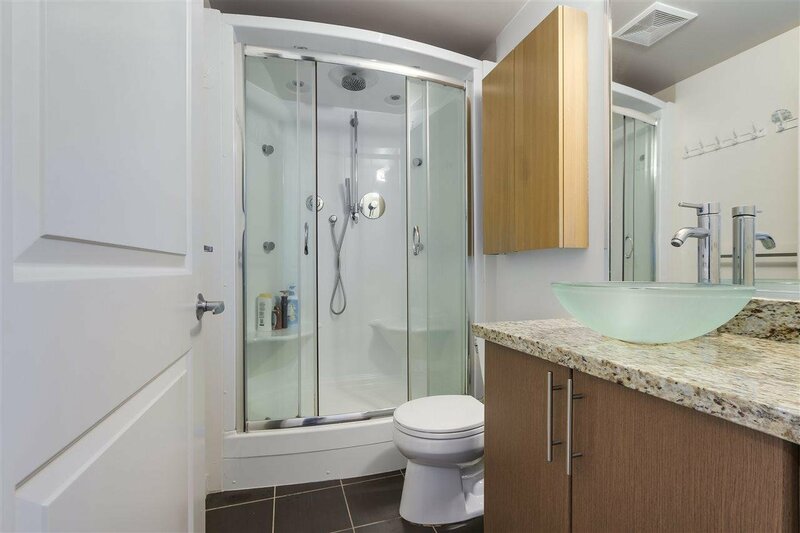 Best value for 2 bedrooms, 2 bathrooms + den unit in Vancouver East. 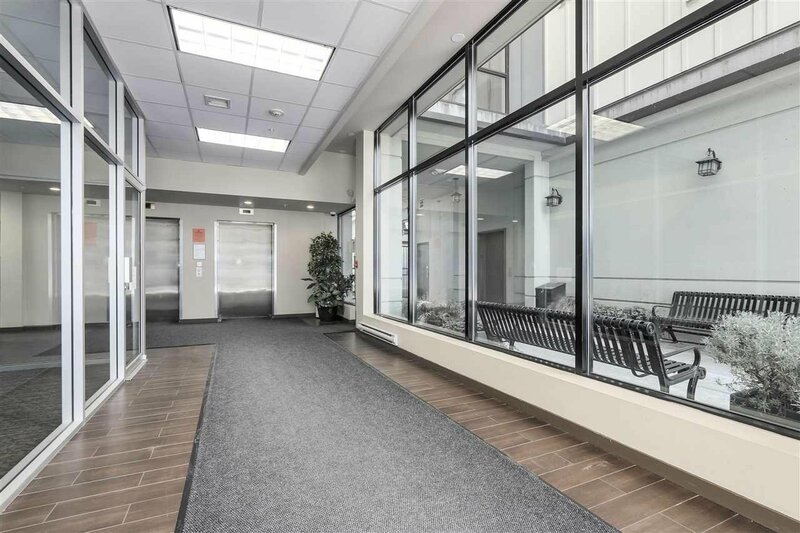 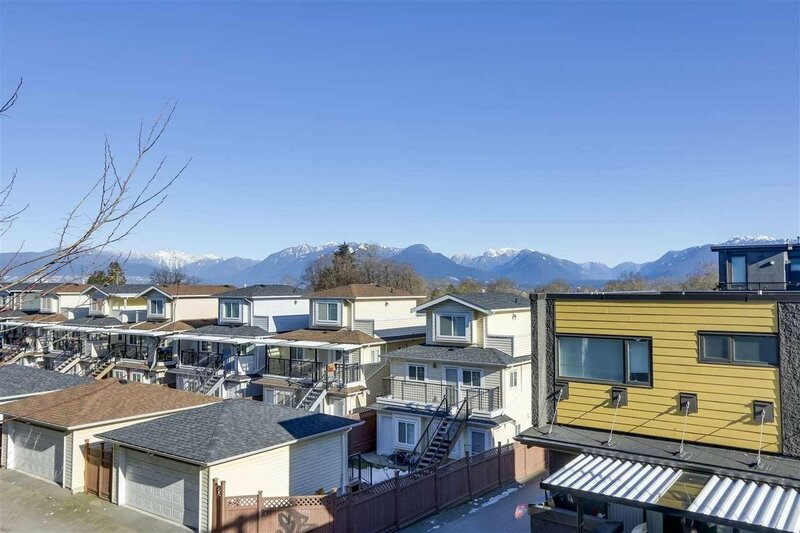 This unit faces the beautiful North Shore mountains from the quiet side of the building. 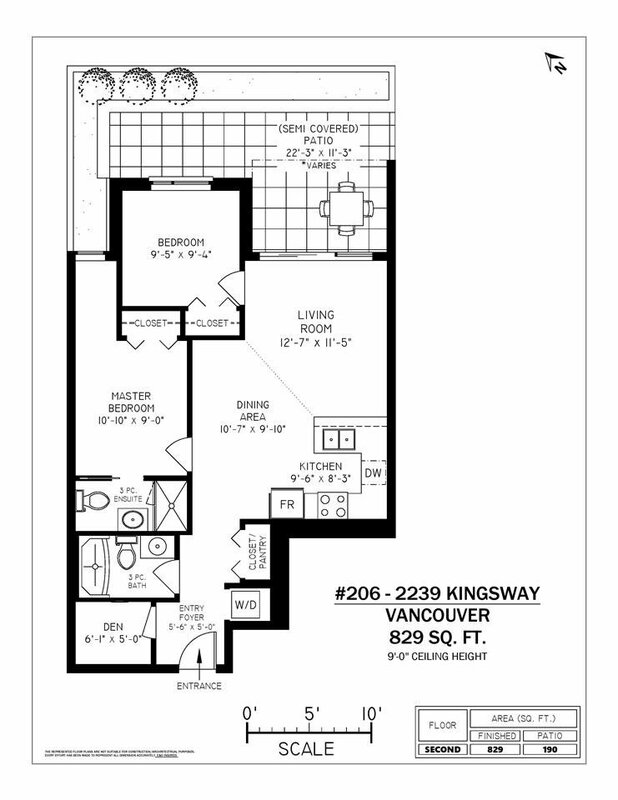 Open concept layout with a very nice 233 sq.ft balcony. 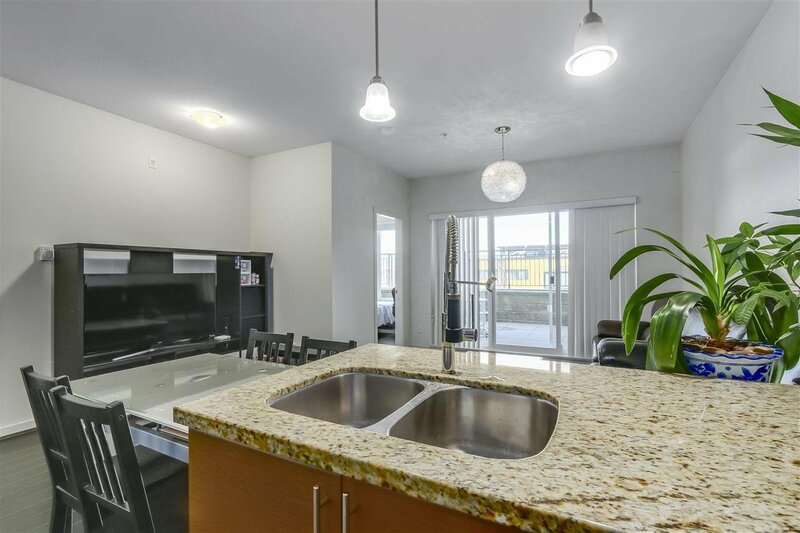 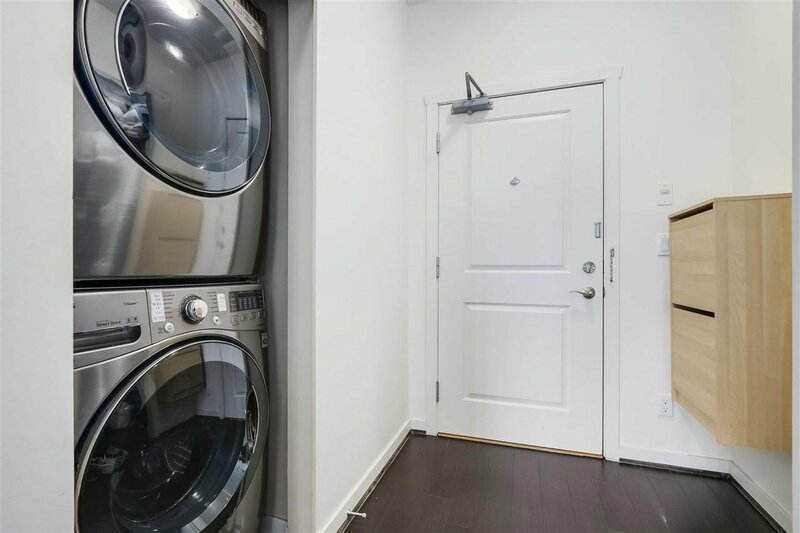 Lots of storage space with granite counter tops, stainless steel appliances and laminate flooring. 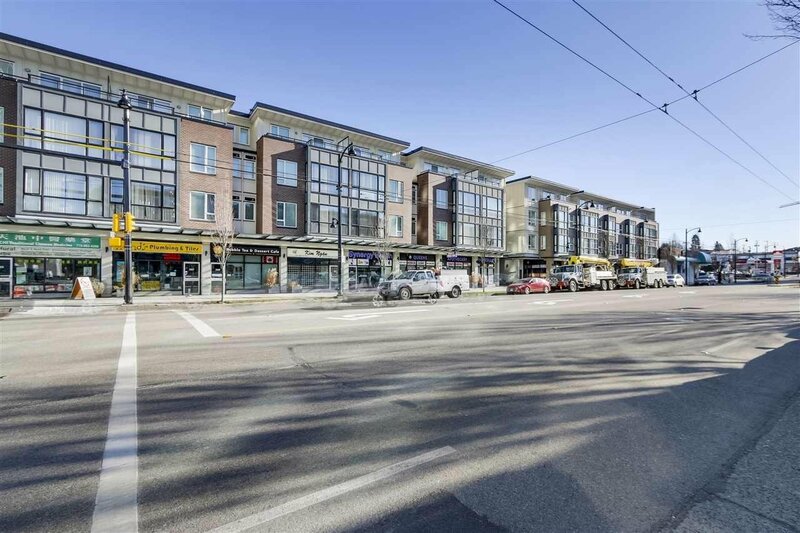 Central location with easy access to shopping, new T&T coming soon across street, and amenities on Kingsway. 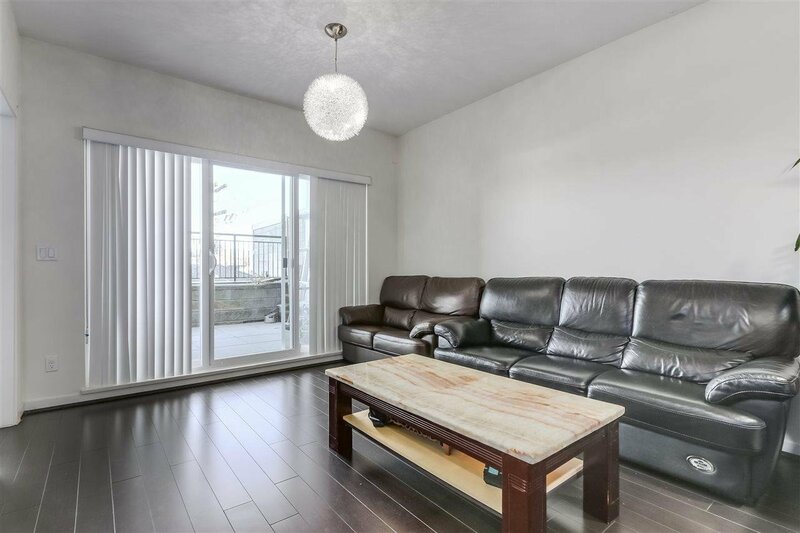 Open House on Saturday from 2-4.